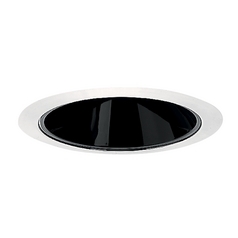 The following are detailed specifications about the White Alzak Cone for 4-Inch Recessed Housing. 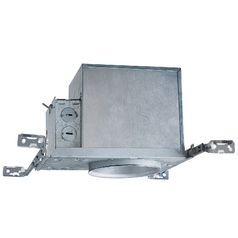 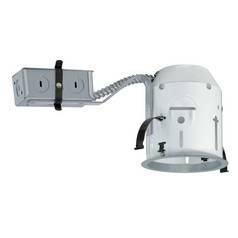 This Juno downlight is wet-location rated (with outdoor-rated PAR20 lamp) for shower use. Features a deep cone and white gloss finish. 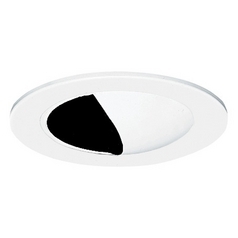 Measures 5 inches wide with a 3-3/8-inch aperture. 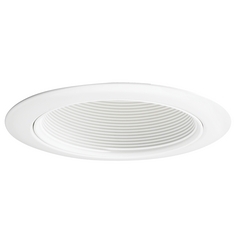 For use with recessed new construction housing 23014 or remodel housing 23207 only. 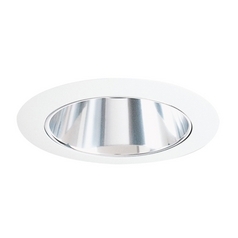 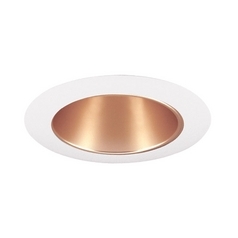 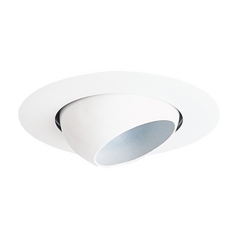 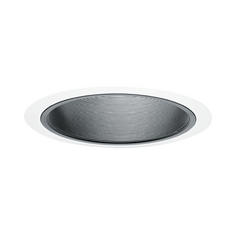 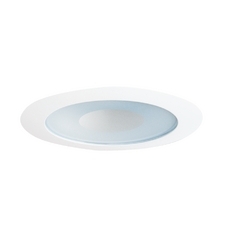 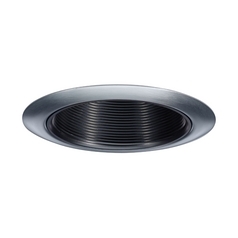 This White Alzak Cone for 4-Inch Recessed Housing is part of the 4-Inch Trims Collection from Juno Lighting Group. 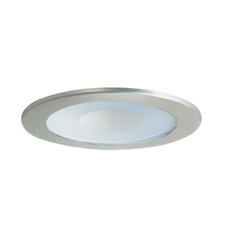 The following items are also part of the 4-Inch Trims Collection.